We love capturing family sessions, senior portraits & much more! Our Portrait Collection begins at $350. 2019 & 2020 Wedding Package begin at $2,800. Please reach us through the Contact page for more information. We strive to document each of our couples authentically & genuinely; to create beautiful photographs that you will be able to reminisce on 50 years from now. We specialize in freeze-framing irreplaceable moments that will live on forever. We promise to treat you just as uniquely as you are. We put our best foot forward to give you a wonderful, priceless experience. We look forward to building a genuine relationship with you that will only enhance this special time in your lives. We give you our all because you are worth it! With that being said, we only take on a limited amount of weddings each year to ensure that we can give a priceless experience to our clients. We believe that finding your true-love is a once in a lifetime kind of gift. Celebrating with your soulmate is something to remember forever! "Chandra and Daniel are AMAZING! 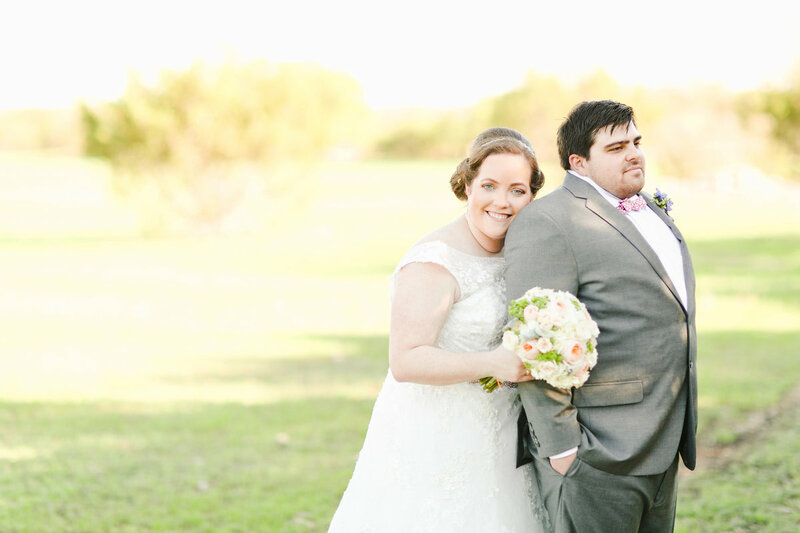 I can't say enough great things about them because they did such a wonderful job on our wedding photography. 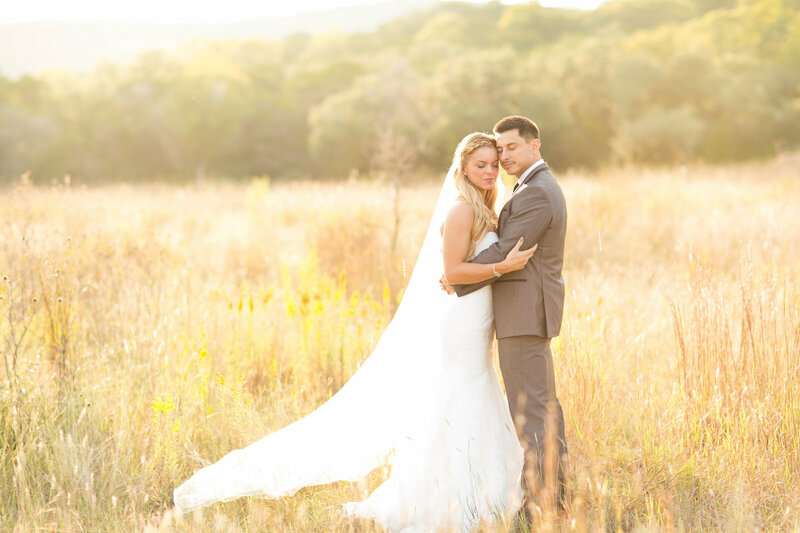 The love was truly captured in each image, I am so thankful to have hired Chandra because my husband and I now have the most beautiful and natural photos to look at for years to come." 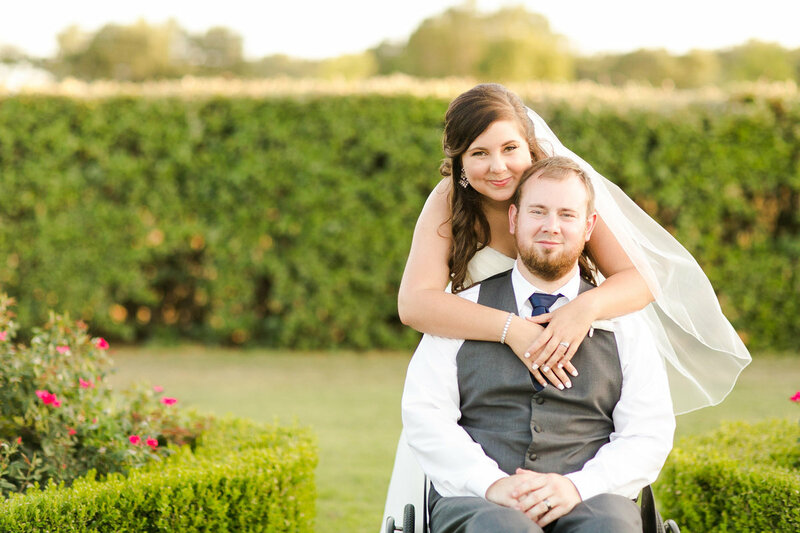 Chandra & Daniel are "ABSOLUTELY AMAZING! If you are looking for extremely talented photographers, they are for you! Not only are they amazing at what they do, they are two of the most genuine people you will ever meet. They took my engagement, bridal, and wedding photos and I was blown away every single time. 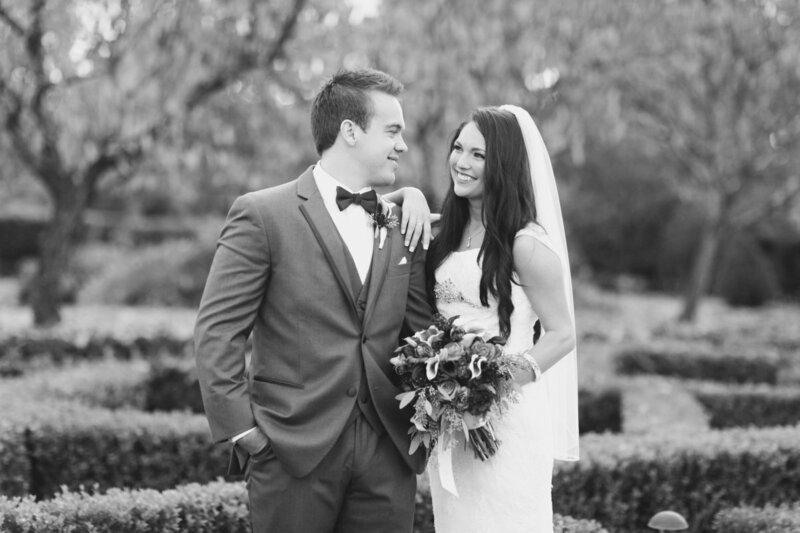 They are so caring and go above and beyond to make sure that you feel comfortable!" "Chandra is such an incredible photographer and person! She was so genuine through it all and definitely made me feel valued as a client. 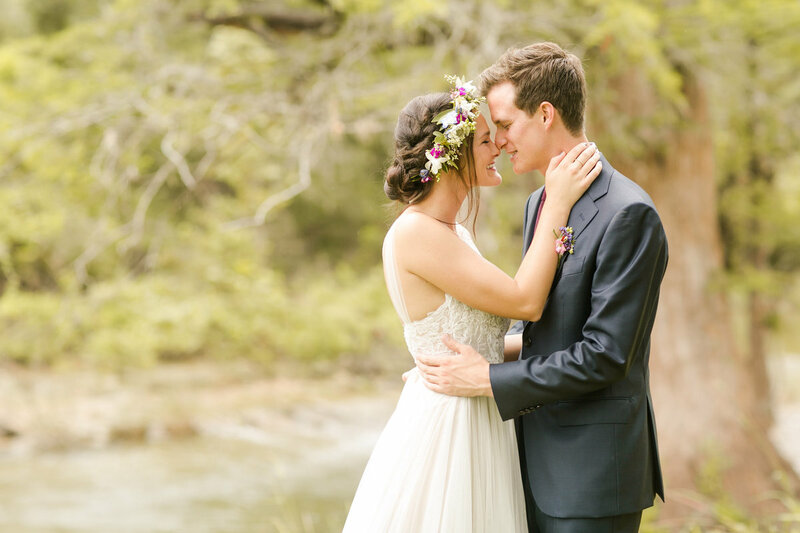 She did an incredible job and captured every moment that every bride dreams of! She is so sweet and willing to do whatever it is that you dream of. I highly recommend Chandra and I know she will not disappoint." "Five stars isn't even enough for Chandra. She was so amazing and easy to work with. 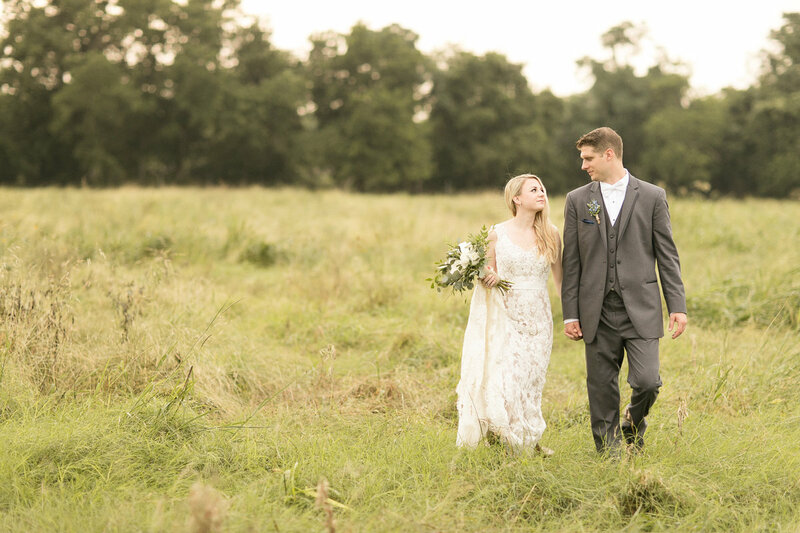 My wedding was on the wettest day in May and there was a tornado warning in New Braunfels and she remained positive and got amazing shots! All of my guests loved her." "Chandra was an awesome photographer and person to work with!! She helped ease my nerves from feeling awkward and shy in front of the camera. Her bubbly, charismatic personality makes time with her fun! Aside from her wonderful personality, she is professional and she takes the most breathtaking photos. I have so many special moments captured thanks to Chandra!" "Not only is Chandra SUPER sweet, thoughtful, and caring, but she is by far one of my favorite photographers! She has such a bubbly personality and makes every meeting with her enjoyable, stress-free, and FUN! Her talent is like none other. 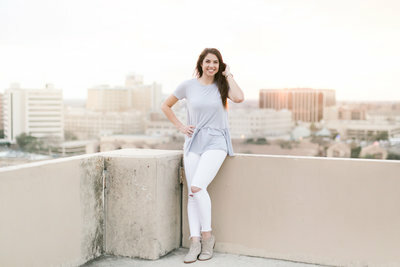 She takes incredible, natural photos with gorgeous sunsets! BEAUTIFUL photography! I'd recommend her to anyone and everyone!" "By now you should stop looking for a wedding photographer and just call Chandra. Your search is over because Chandra is THE best wedding photographer. I cannot say enough positive things about her! She has a wonderful heart and an honest passion for what she does, and that shows in her from the moment she walks in until her final goodbye and even in her post-event communication. Chandra Rocks!" when she looks at him.